With mass shootings and other domestic attacks constantly on the news, finding ways to keep students and faculty safe on school premises is vital for any school across the nation. 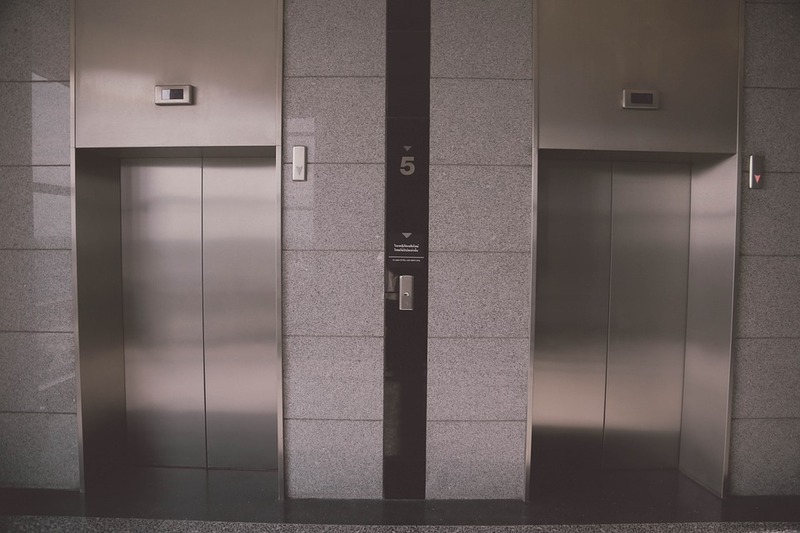 While security teams and security systems can definitely be extremely effective when it comes to deterring these types of occurrences, there are still circumstances where these fall short. Unfortunately, they’re often not obtainable due to limited funding issues as well. Safety window film offers Denver schools great protection against numerous threats, helping in the effort to minimize death and significant injury. Safety window film works by bonding broken glass fragments together after a high impact event. The safety film absorbs the impact of the shockwave ensuring broken glass stays inside the window frame. Broken glass is actually the lead cause of serious injury and blast-related deaths, making it a pertinent hazard to mitigate. 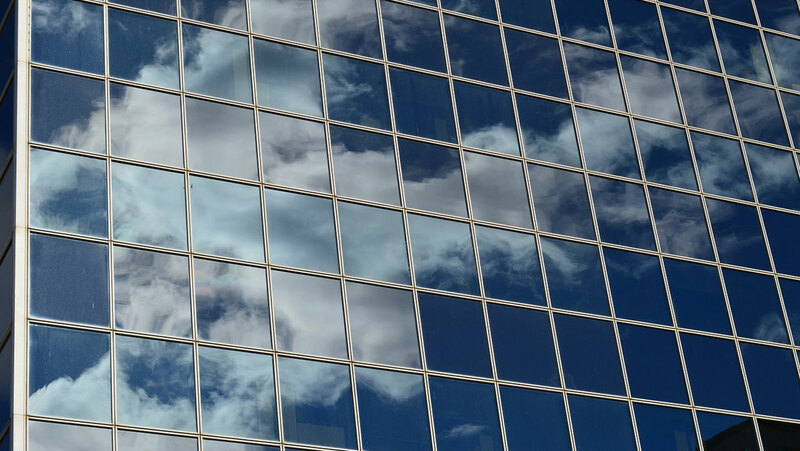 Safety window film can defend your Denver school against break-ins, burglaries, freak accidents, natural disasters, and much more. It can actually deter intruders and assailants due to the tear-resistant material prolonging the amount of time it’ll take to gain access to your property. Specialty safety window films are also available for further defense against explosions and gunfire. Denver Commercial Window Tinting: 3M™ Safety & Security Film S140 Demonstration from Denver Commercial Window Tinting on Vimeo. Denver Commercial Window Tinting is the school security window film specialists in the Denver area. School safety is our top priority– our security team can evaluate all the vulnerabilities of your property while providing a cost-benefit analysis for product recommendations. 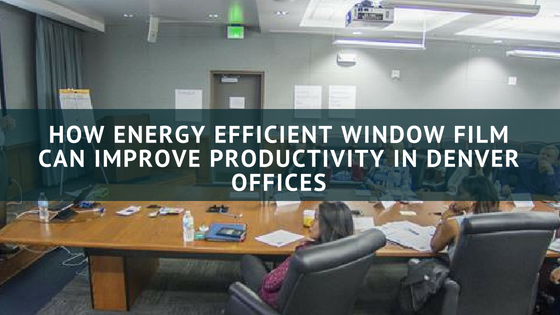 Our acclaimed installation process provides quick, discreet installation so that your school can immediately begin benefiting. We utilize C-Bond glass strengthening agent for every security project for optimized durability and quicker cure times. 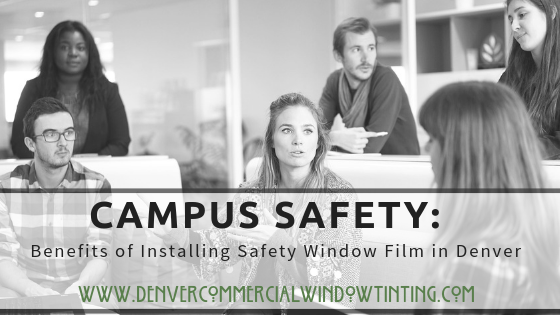 For more information regarding safety window film for your Denver school, please contact us!